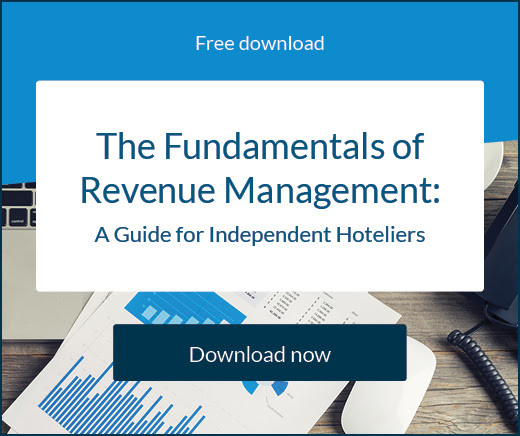 The most valuable tool at your disposal as a hotelier is data, especially when it comes to your potential guests. You want to drive more bookings at your property, but marketing blindly to the masses is not the way to do it. You first need to narrow down who your target market should be, and how you can actually reach them effectively. This might not be constant either, at different times of the year you might have different priorities or travellers may have different habits. That’s why it’s so important to have access to valuable data and be analysing it frequently. 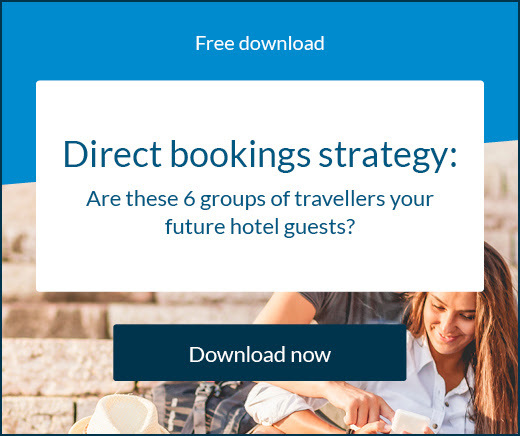 There are many places you can find this data, including from online travel agents (OTAs) like Expedia, which recently published a guide on how you can target specific audiences to boost your conversions and bookings. An example of what you could do with data like this is to showcase activities or festivals etc. near you that are happening during times when travellers have shown an interest in booking. This allows companies to target people who are shopping around for particular experiences, activities, or products. The criteria could come from one of many categories including credit card audience, brand affinity, in-market, avid traveller, household with kids, household income, age, gender, interests, education, professional status. For example brands in Australia and New Zealand can use avid traveller targeting to reach millennials interested in the outdoors, or hotel brands can use household income >$250k profiles to target people searching for high-end hotel experiences. Instead of just using destination marketing to target travellers maybe you could layer that with seasonality. Best practice tips for targeting is to use as much data as possible, test different strategies and capabilities, and to make sure your presence is strong through as much of the booking journey as possible. 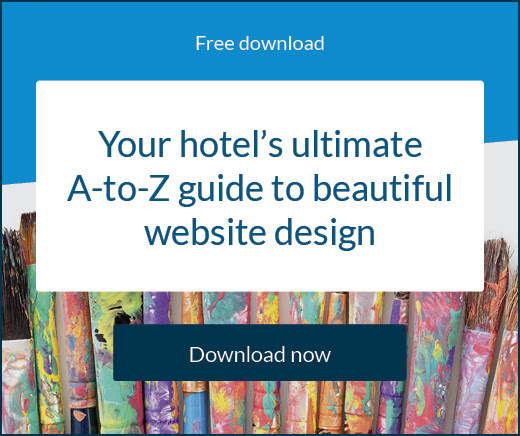 When writing content for your hotel’s guests, there are some guiding principles of online writing you should try to stick to. Here’s how to be creative when you have new blogging ideas. Airbnb have a good handle on how to give guests great destination content and personal recommendations. Here’s how you can do it at your hotel.